Traveling during the holidays is especially nerve-wracking. Here’s a real scenario for you: I am packing for a conference for which I am already stressing over. Cut to the part where my feed is loaded with status updates of friends complaining about their ferocious cold symptoms. People that I have recently been around. Sure enough, Thanksgiving is quickly approaching, and it appears as though I am most likely carrying a cootie of some sort. So, what do you do when feel a cold coming on? Or, when you are basically being warned by friends that something might be brewing? Here are some things that we do in our household to combat or shorten the life of cold symptoms. 2.) Rest – Yes, you are busier than ever, but make some time to rest. Think of your immune system as a power bar on a video game that needs to recharge. 3.) Disinfect – Clean all the things. Go through your house and disinfect everything that is frequently touched. Doorknobs, light switches, surfaces, tablets, cell phones, and even remotes, wipe them down to avoid sharing germs. 4.) 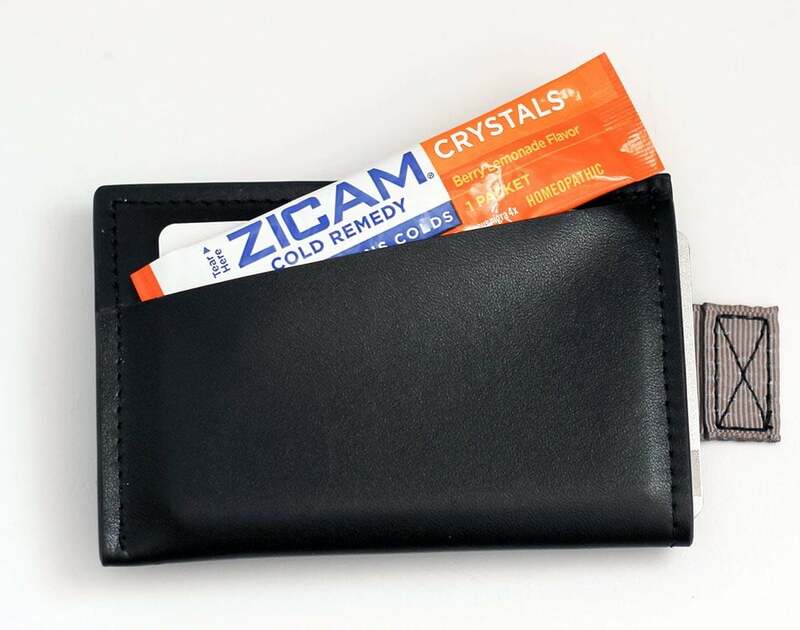 Supplies – Zicam® Cold Remedy Ultra Crystals melt in your mouth with no water required. Take every 4-6 hours for a plant-based, homeopathic formula to shorten the duration of a cold. The Berry Lemonade Flavor with Elderberry in convenient on-the-go packets are perfect for stashing in your purse, carry-on, or anywhere to quickly grab when needed. 5.) Don’t Share – Please remember to cover your mouth when you cough, wash your hands frequently, and do everything in your power to keep your germs to yourself. Try to avoid sharing food and drinks around this time, as well. 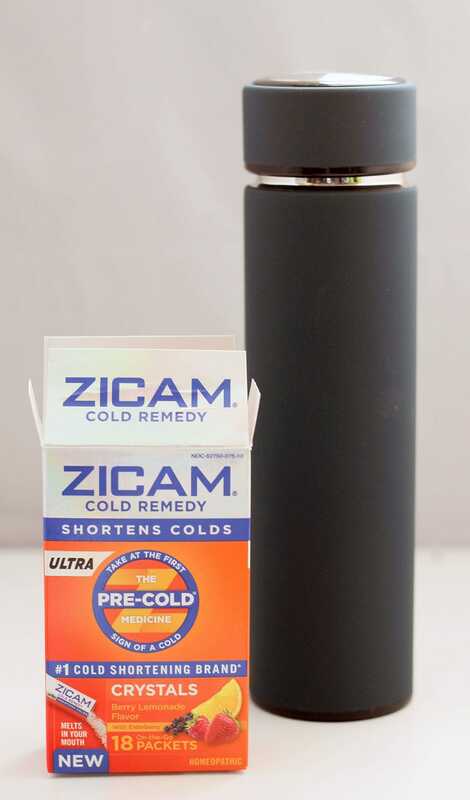 You can share your Zicam® Cold Remedy Ultra Crystals, though. That would be a nice thing to do. 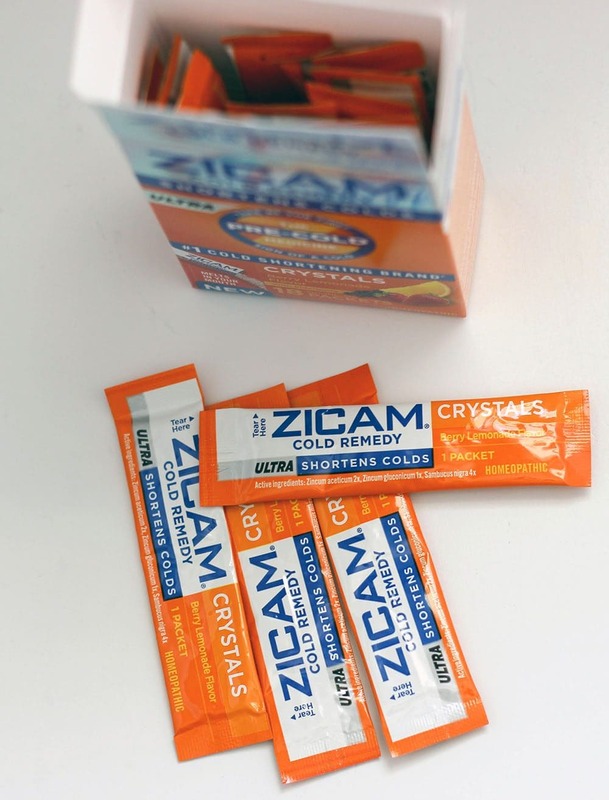 Zicam® works best at the first sign of symptoms. The products can be found in all major food, drug, and mass merchandise retailers. I recommend all adults grab some and stock up for the season. Mike and I have both taken Zicam® products for years now. It seems to always help shave a few days off of a nasty cold. Although I currently feel okay, you better believe I am packing Zicam® Cold Remedy Ultra Crystals. If I even have the slightest sniffle at the conference, I am taking the crystals. I want our Thanksgiving to be all about the family, not nursing a cold. Anything I can do to shorten the duration of cold symptoms, I am all over it. 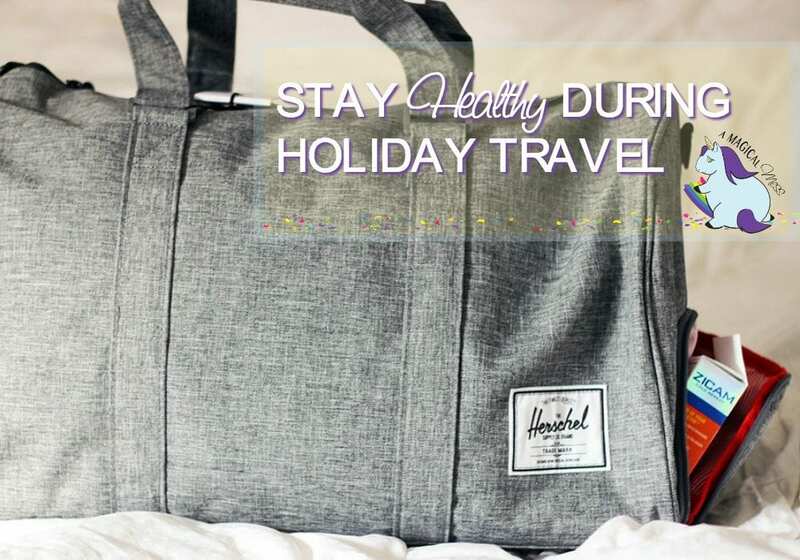 Do you have any tips for staying healthy during holidays? Ever since I was diagnosed with diabetes, I seem to get every bug that comes down the path. I try hard to avoid them these days because they hang on twice as long. This time of year is the hardest on my oldest child. She spends October through March coughing her little head off. I wonder if a little extra support would make it easier. 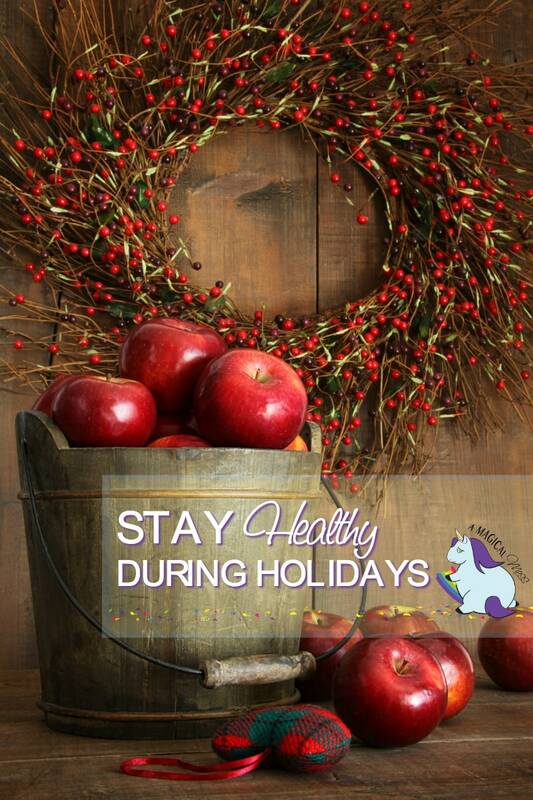 Great tips – this is always the toughest time of year for us to stay healthy. So far so good but we always take extra precautions! Yikes! It’s that time of year and boy oh boy… we do not want any bugs in our house. Thanks so much for the awesome tips!! My husband swears that Zicam is the BEST. We always have it in our medicine cabinet! I’ve never tried Zicam. I like that it’s portable, and have heard from a number of people that they were pleased with how it worked. I am big into handwashing. I mean a whole lot. Grocery stores, ady store is full of cold germs as is anywhere there are other people I also try and get rest and stay active.